A rare Mexican cinema gem inspired by real events. Shot in the naturalistic style of City of God the directors cast actual inmates from the Mexico Distrito Federal penitentiary. La Cuarta Compania is a raw look into the inner workings of the prison in the late 70's early 80's that has not changed much to this day. The film recounts the story of Mexico's first American football league where inmates turned athletes were coerced by the authorities to commit crimes while "on pass". This film was not well received by the government since it may have struck a chord to those in power. 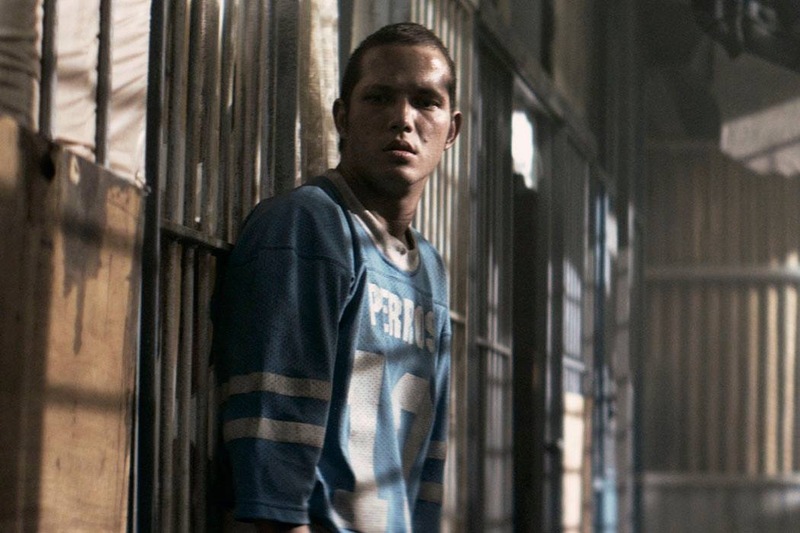 Zambrano is a juvenile offender that when arrives to the penitentiary only longs to join a football team, Los Perros. Such illusion ends up involving him with the organized crime under the auspices of the authority, because the team is also the 4th Company, a squad of inmates that controls services and privileges in prison, and submits the city to crime, reporting big dividends to men of Power. 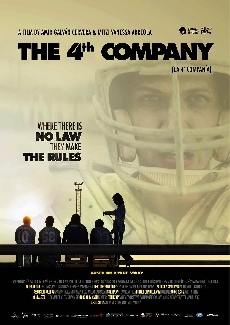 The film recreates a true story of an American football team of the Santa Marta Acatitla prison at Mexico city in 1979. It was filmed in the original prison with mixing of actors and real prisoners (it is possible to distinguish the real prisoners by the personal care of the faces). The story shows the corruption of the Secretary of public security in Mexico city at that time and the hypocrisy of the system to show in the society the social rehabilitation of criminals by playing sports (American football). Behind the fake appearance, the director leads a criminal band using the football team to keep control of the prison and using their criminal skills for car robberies, bank assaults and jewelry stores outside the prison. The team also fight to get conditional freedom if they win the final of the tournament and if they follow the rules of the prison director. The film use pictures and personages of real former politicians with not explicit information that just have sense for people with mexican history knowkedge of this period of time but can be a sequence loss of facts for people of other countries.